No more rolled up sleeves or hems touching the floor. 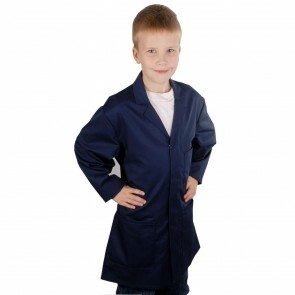 These kids work coats are exclusive to us and have been designed especially for children! 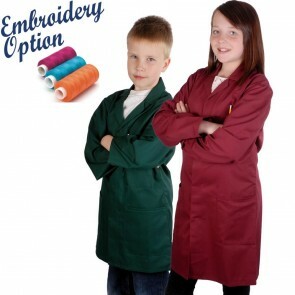 Ideal for keeping normal clothing clean when doing arts and crafts.